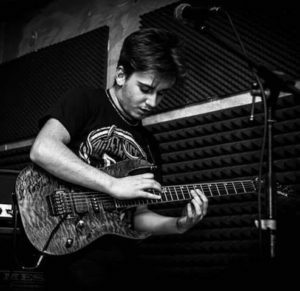 Here’s Luca, our new bass player! 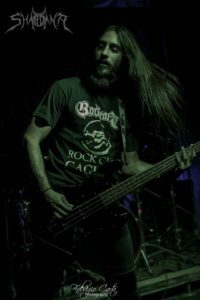 We are happy to introduce you to our new bassist Luca Littera! Luca (wild dogs from hell, burning ground) is a dear friend, has been following us since our first EP, and has already been with us on the stage of cuevarock live for metal summer 2018 just a few days ago. Lorenzo is a member of Ad Vitam and No Gravity and probably you’ve already seen him in action. we’ll hope to give you news soon! Hi guys, it’s time for some Shardana news. Matteo is no more our drummer, and this happended in an absolutely friendly way. We wish him the best for his future projects! We’re already working on new stuff and we can’t wait to show you something soon. “No Cadena, No Presoni, No Spada, No lei” official video is online! Here is our first videoclip from “No Cadena, No Presoni, No Spada, No lei”, please help us sharing it! We wish you a great new year, stand up and don’t be stopped by any chain, prison, sword or law. Shardana supporting Irreverence and Merciless Terror! Hi brothers and sisters ! 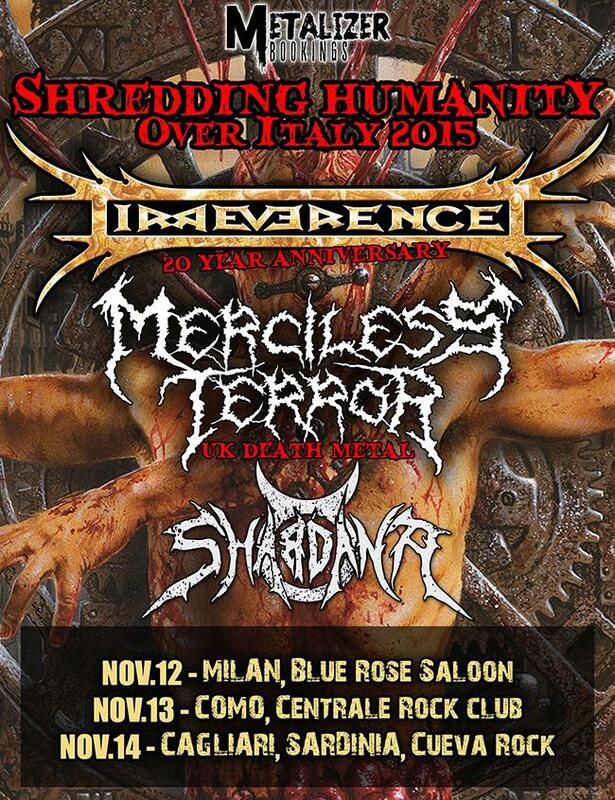 We are very happy to announce we will support Merciless Terror (UK ) and Irreverence for two gigs in the north Italy. Irreverence will then fly back with us for a show in Cagliari. Details for the three shows will come very soon, stay tuned! Claudio Kalb is the new bass player! 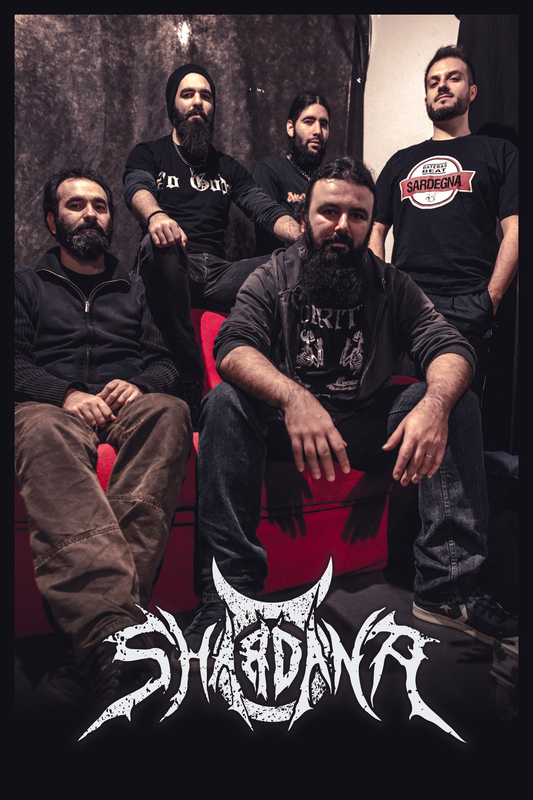 Shardana announce that Claudio Kalb (Boghes de Bagamundos, Ilienses Tree, Glee’s) is the new bass player! Claudio has always been a great supporter and friend. As Aaron needed to focus on his vocal parts, he was the most natural choice. Looking forward to see you on April 4th in Nuraminis for our first 5-headed show! Daniele answers some questions about our last cd, explaining our songs sang in sardinian language. Thanks to Metalhead.it! Hi to you all! Our metal archives entry is updated, check it out! Dear friends, we have a little gift for you. You can listen to our new album “No Cadena, No Presoni, No Spada, No Lei” in FREE FULL STREAMING in our bandcamp page! If you like it you can help us buying the physical cd, or some t shirts in the Merch page! Please, share and spread the word! 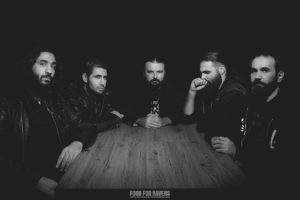 You can watch here some cool photos from Fabrizio Carta – Photography for the Metal XMAS Gig of this year!